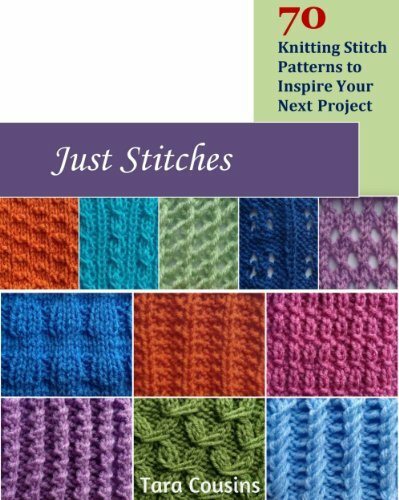 Imagine a softly striped crib blanket knit in the comforting colors of the nursery. 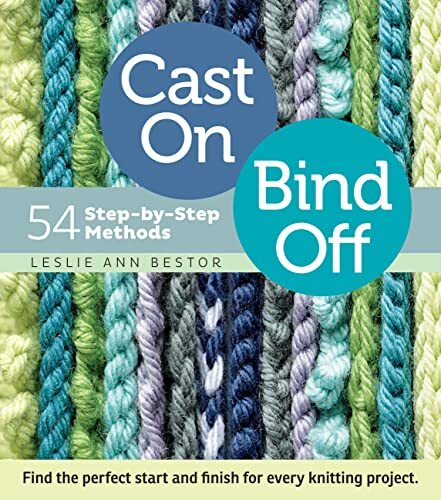 Or a sophisticated cashmere wrap featuring rich jewel tones that set off a favorite black dress. 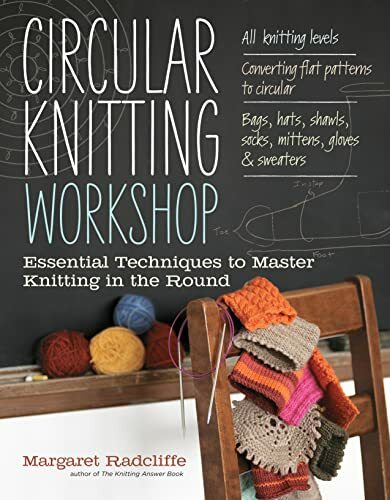 Knitting teacher and author Margaret Radcliffe presents a world of color techniques in a single comprehensive reference that you’ll consult every time two or more yarn colors are in play. 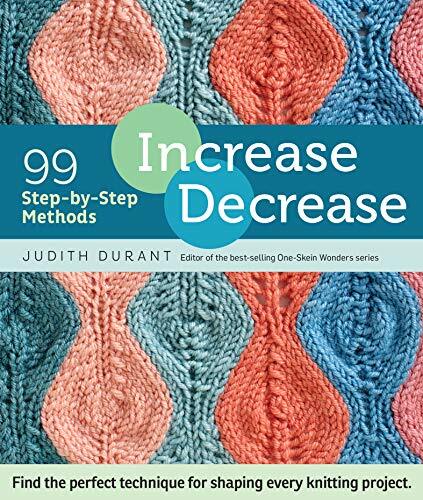 Stitchers of every ability level will love the color-combining methods and professional secrets revealed in The Essential Guide to Color Knitting Techniques. 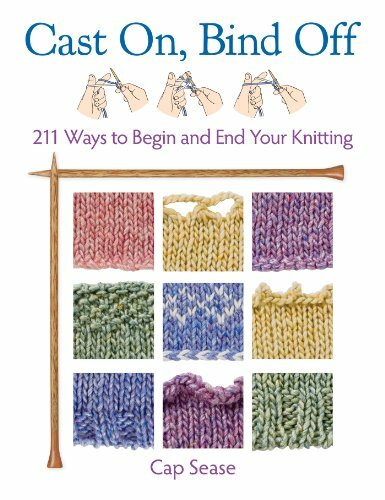 Multicolor knitting techniques are explained with step-by-step illustrations and photographs accompanied by instructive text. 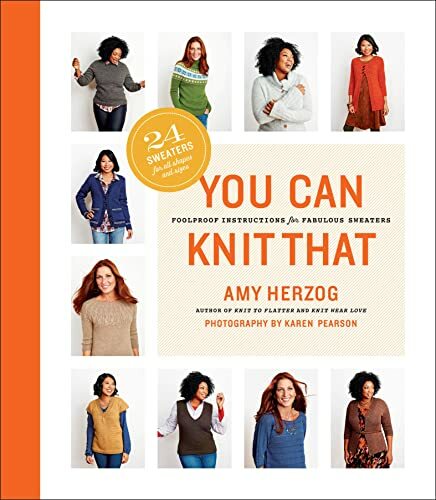 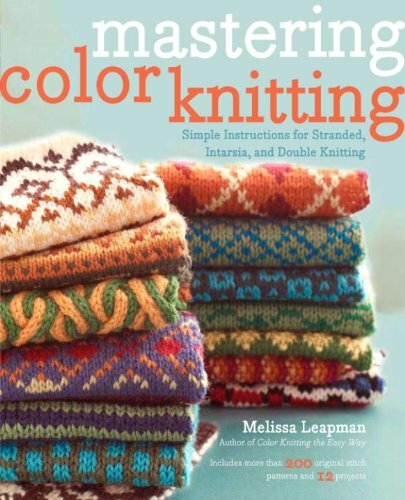 Complete chapters on stripes, stitch effects, succeeding with multicolor yarns, stranded knitting, and intarsia cover the theory and how-to behind each method and offer creative solutions for handling tangled yarn, estimating yarn quantities of each color, holding on to all those ends, and employing stunning finishing techniques. 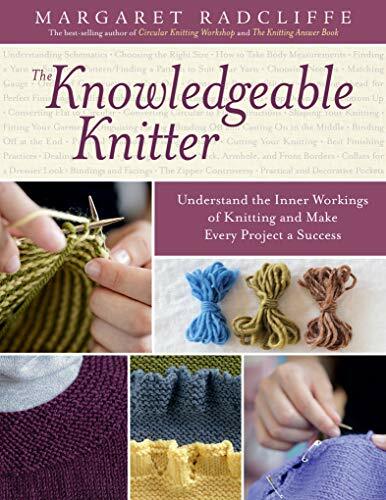 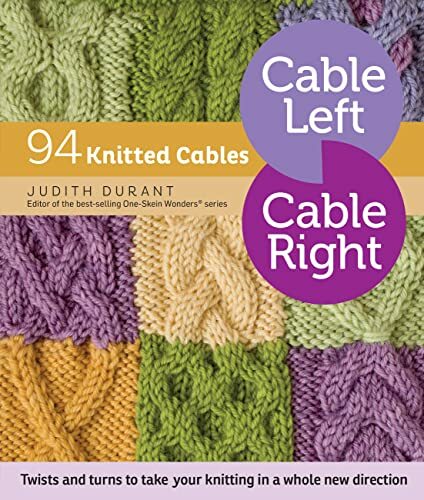 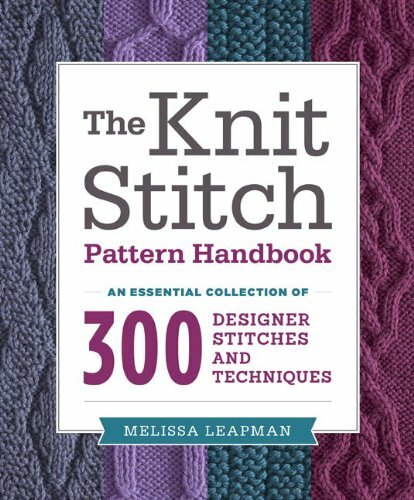 A final chapter describes more unusual techniques, such as helix, shadow, mosaic, and modular knitting.